There’s a recipe I’ve been wanting to recreate & share with you guys since my first visit to Paris solo, some five years ago. 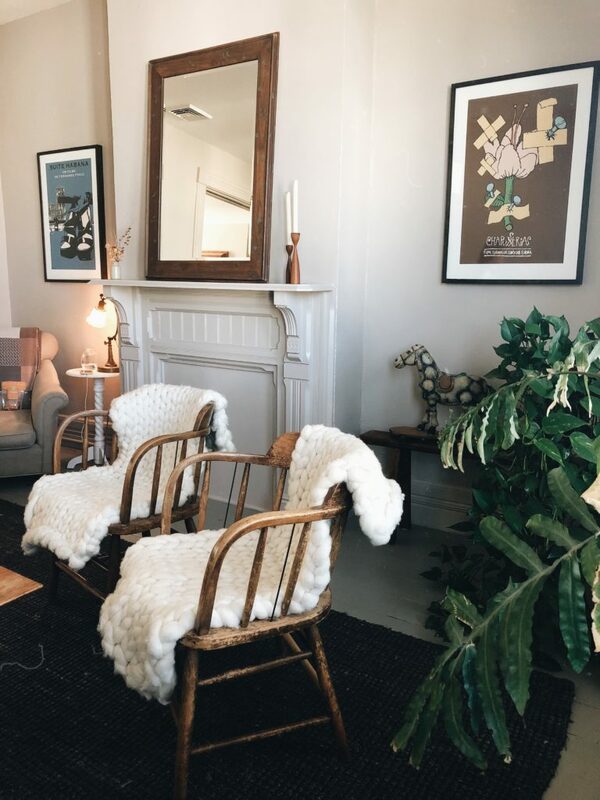 It was the middle of winter when I landed at Charles de Gaulle, stepped off a red-eye flight from Hong Kong and hit the ground running. 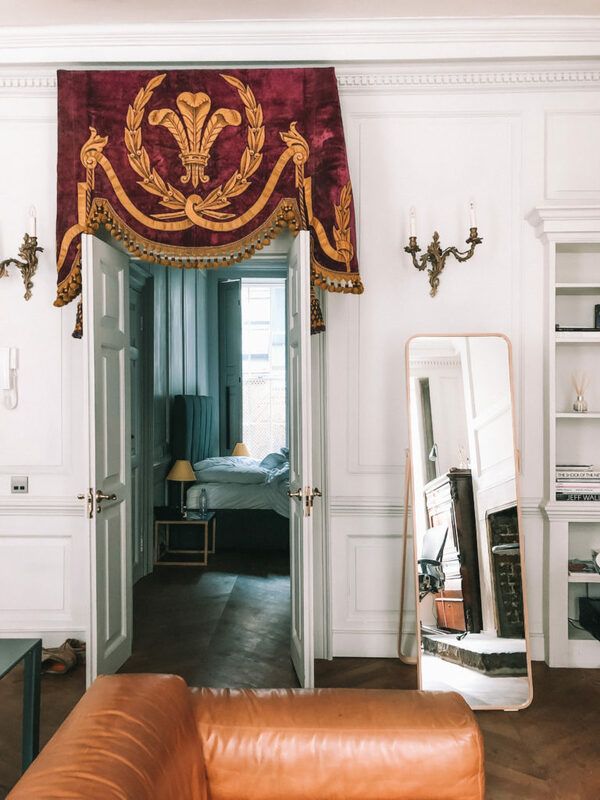 The 13-hour flight time should have left me weary, but my love of Paris and all things French fuelled the adrenaline in me to hit the ground running for my few days in the city of light. 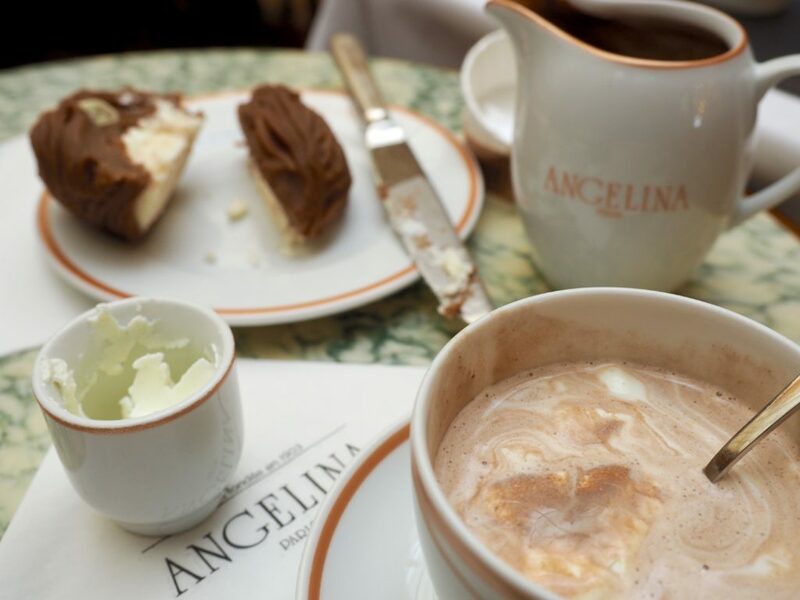 On my first day in Paris I stopped at Angelina Tea House, a pastry-lovers dream ideally located on Rue de Rivoli. If I’m to be completely honest it wasn’t the sweets that lured me in, but the ice-cold air outside the drove me to seek refuge in the beaming ray of light that has become one of the world’s most renowned tea houses. I vaguely recalled reading in a guidebook that the chocolat chaud was an experience in itself. A rich, thick, and quite notably overpowering concoction of melted chocolate, served with whipped cream on the side to sweeten your brew. Boy oh boy, was the first taste a moment I will never forget. Since that visit I have had the pleasure of visiting Paris countless times, each time returning to the very same location to order myself another chocolat chaud. In more recent times I have also opened a dessert house, which prompted me to seek out the recipe and recreate it for my store. And yep, you guessed it, I’m going to share that recipe with you right here, right now! 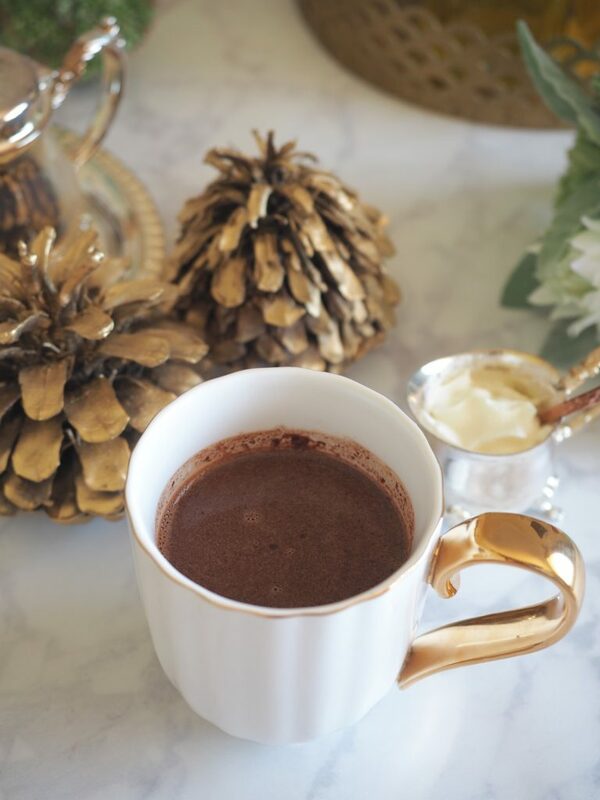 A deliciously thick, rich, creamy indulgence known as chocolat chaud. Place the milk, cream, sugar and vanilla in a pot over medium heat. Stir until small bubbles form on the outside of the pot (do not boil). Remove the saucepan from the heat and stir in chopped chocolate. Return to low-medium heat to melt chocolate completely. The secret to recreating a typical “French” hot chocolate is to use high quality chocolate with a high cocoa % (more than 70%). For the shop we import Belgian chocolate which creates a really creamy, beautiful flavour that can’t be matched with store bought chocolate. If you have a local speciality store be sure to keep an eye out for Belgian chocolate as it is by far the superior chocolate to make this delicious treat as best as it can be! Thanks so much for this recipe! 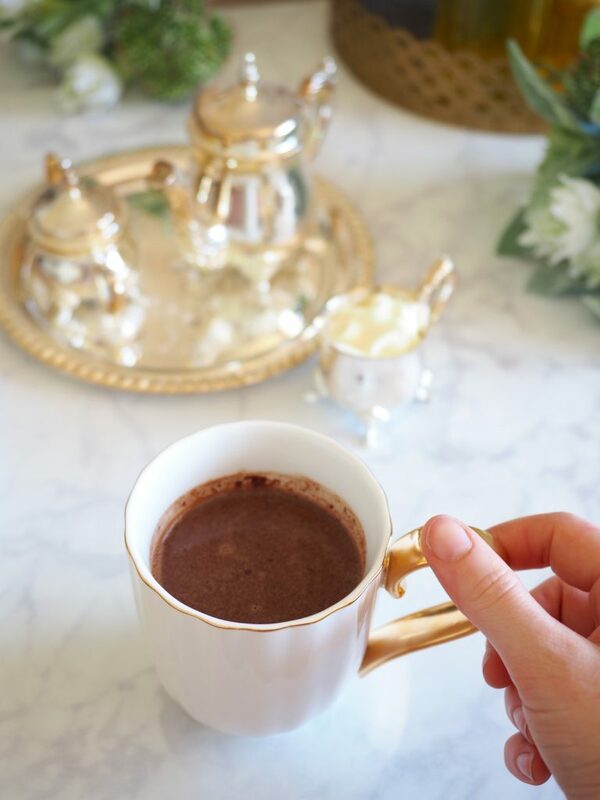 I’ve been craving a rich hot chocolate lately (as it’s been finally feeling like winter in Los Angeles lol) and tried a couple I found online and didn’t quite hit the spot and this recipe sounds just like what I’ve been looking for! can’t wait to try! Thanks for sharing ,looks so delicious and the mugs are so cute! I once had chocolat chaud, can’t remember where – it was soo good. Maybe I will try your recipe soon. Thanks for this! I need to try this. The chocolate cravings are unreal right now! Looks Delius! I always love a nice cup of hot chocolate. 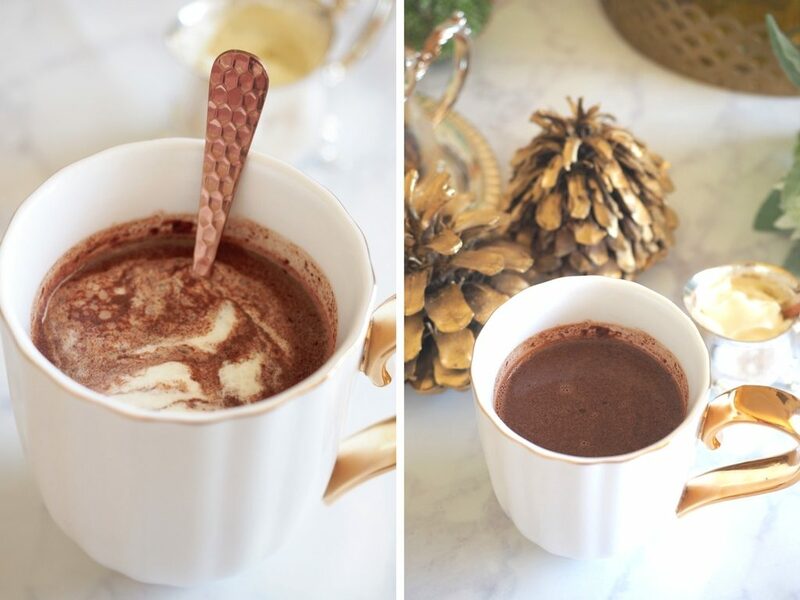 This hot chocolate looks and sounds amazing! I need this in my life! Angelina definitely demands visits after visits, thanks for sharing this recipe! Totally agree with this post! It’s amazing how much great ingredients can change a dish or drink. Also, that spoon is absolutely adorable! Love Angelinas in Paris. There are plenty of smaller less known cafes that do a great job too. Less tourists around, more locals. Paris my fave city in the world! We definitely never miss Angelina’s when in Paris! Oh wow this sounds so nice! I love your mug too! 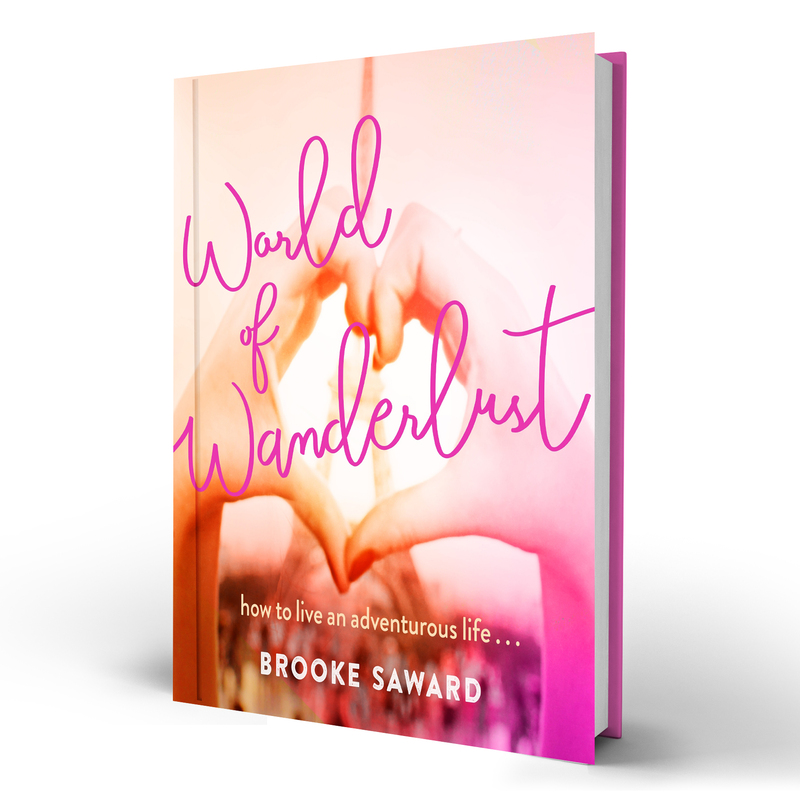 Thanks for this recipe, Brooke! I like your mug as well, so pretty! Looks delish! I always love a nice cup of hot chocolate. Such a cute idea! Angelina is so good! I never thought of adding Vanilla. this looks so good, love the cup too.